Course Registration of S2-S4-S6 Now Started | How to Register? 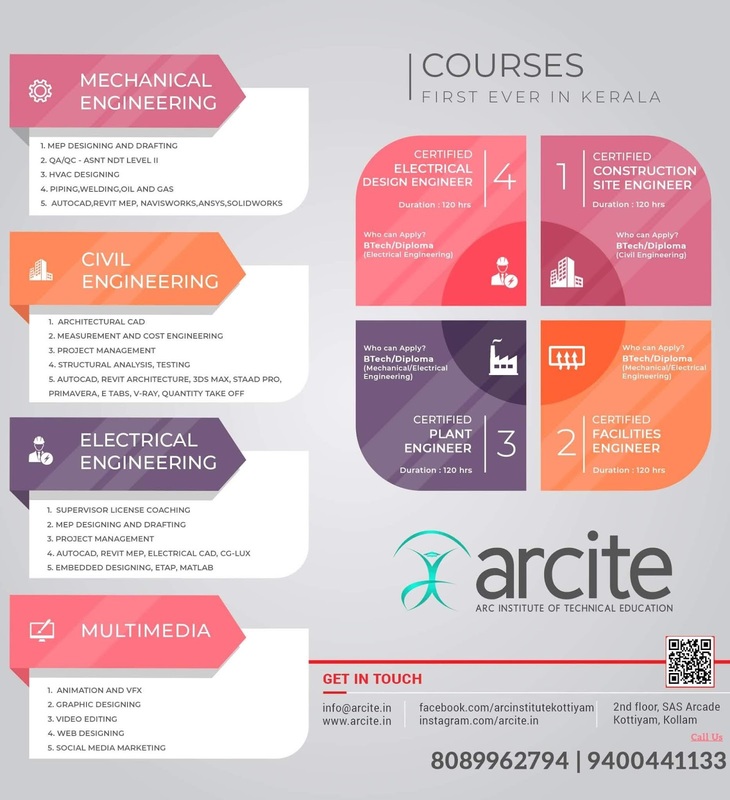 APJ Abdul Kalam Technological University Kerala B.Tech Even Semesters S2, S4, S6 are Directed to Register for the Courses in the KTU e-Governance Portal. Course registration is NOT the same as Exam Registration. Course registration has to be done only for the courses in which you are attending the classes currently. If you having "course repeat" status in any of the previous even-semester course, contact respective Tutor for advise before the submission. For higher semester students, previous even-semester ineligible courses will be also available in list. Credits of courses chosen cannot exceed 28 for B.Tech and 24 for M.Tech. Higher semester students are advised to choose elective courses as per the instruction from department with extra care. Login to Your Account Using User Name and Password. Click On "Course/Semester Exam Registration". Then Click On "Register New Courses" button followed by "Academic Year: 2017-2018 Semester:**. (**=S2,S4,S6). Then Tick the subjects and Save,after confirmation click on Submit button. KTU Students - Engineering Notes | Syllabus | Textbooks | Question Papers: Course Registration of S2-S4-S6 Now Started | How to Register?